What's the deal with acupuncture? Acupuncture is a complete medical system with roots stemming from over 3,000 years ago. It is the most extensively used form of medicine in the world, and effectively treats everything from back pain to hormonal conditions. From a traditional perspective, life energy, or "Qi," flows through channels in the body. 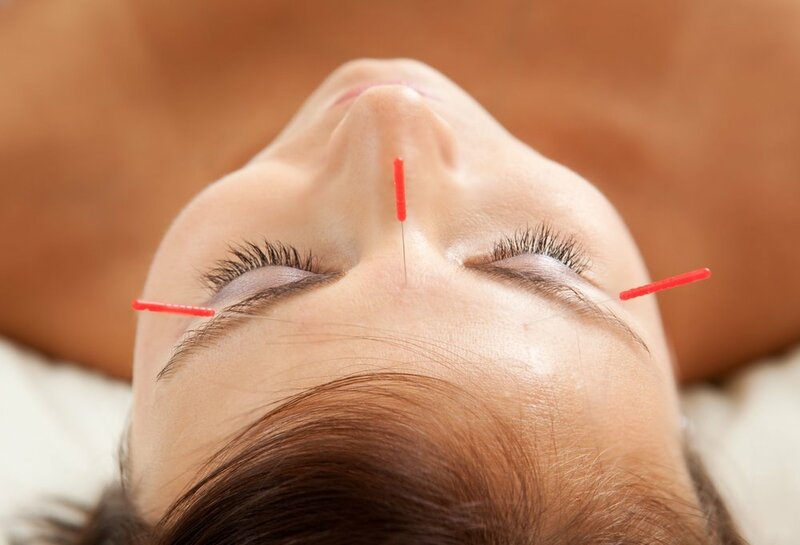 Sickness and pain are a manifestation of the Qi not flowing correctly, and a licensed acupuncturist can insert fine needles into the skin to help the body re-balance this flow. From a Western perspective, the channels correlate to the anatomical pattern of a connective tissue called fascia. Fascia conducts electricity and directs hormones and other signaling molecules to specific parts of the body. Qi can be considered the amalgamation of these hormonal cascades and electrical gradients as they are effected by acupuncture. If all of that sounds like mumbo jumbo to you, please feel free to reach out and send us any questions! We love chatting and can be contacted here.